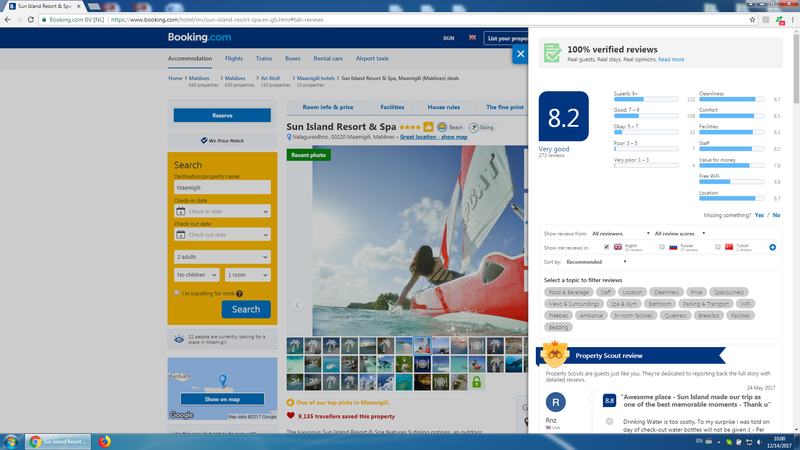 Doing our routine job today – monitoring the online reputation for thousands of hotels, our account managers noticed unusual deviations in the hotels’ Booking.com ratings and number of reviews. Many hotels woke up with a changed rating on 14 Dec. While for some this may be an early Christmas present from Booking.com, it’s worth checking if your hotel is not hurt. 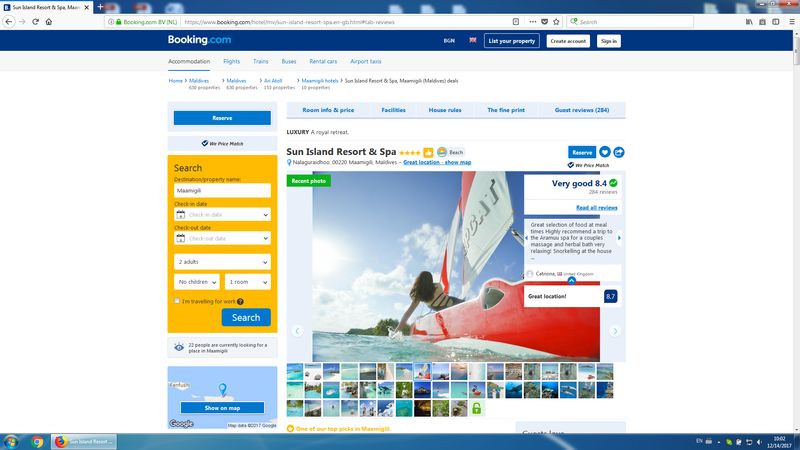 It still remains unclear if this is a bug in Booking.com or a change in rating algorithm. But in either case this raises a big concern. Although our research does span over a limited number of properties we do believe this is global issue. In fact, we identified that 80% of the hotels were affected. 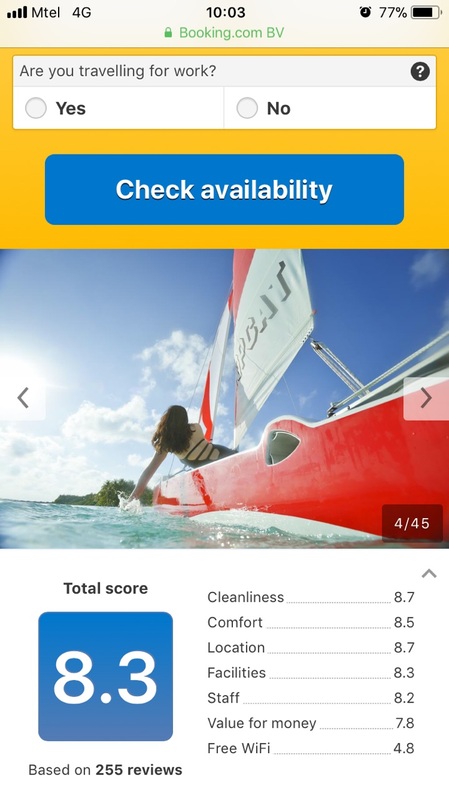 It’s worth checking the Booking.com rating of your hotel too, but even if it remains steady or even ugraded – this does not mean that there are no changes in your competitors’ ratings. In any case these deviations are resulting in big shifts in the global rankings. We are continuously monitoring the situation and will update this blog post. Stay tuned!